Designer outdoor living spaces and landscapes have officially come to the center stage, not just here in Dutchess and Orange Counties in the Hudson Valley, but all across the country. And nowhere is this more evident than when taking a quick glimpse of HGTV's Dream Home projects over the last ten years. While they have always been beautiful and inciting, the early 2000's Dream Homes' outdoor living spaces were comprised of traditional wooden wrap-around porches set with a few adirondack chairs. 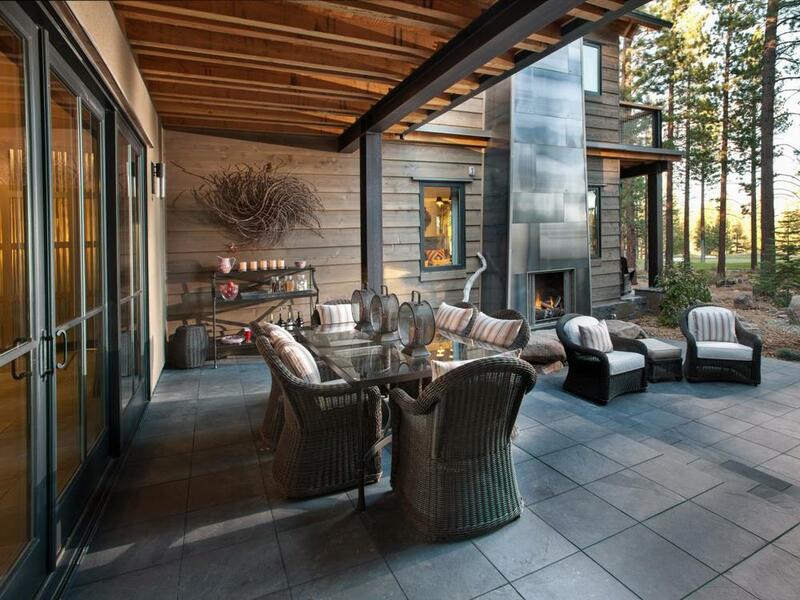 Fast-forward to today and the stunning evolution of the modern day outdoor living space is amazingly clear. The design for the 2015 Dream Home has a bluestone patio located off of every major bedroom and the 2014 design included a luxurious outdoor fireplace with a multi-level stone patio. And yes, custom outdoor living and landscape design has arrived to the Hudson Valley area as well. The installation of concrete pavers, walkways, and retaining walls is really just the start of what the talented team at Harmony Hill Landscaping do everyday. From the design and installation of custom fire pits and outdoor fireplaces to outdoor kitchens complete with pergolas that sit poolside, we are privileged to work on some truly amazing outdoor living projects right here in the Hudson Valley. We will be working in familiar places like Beacon, Hopewell Junction, Lagrangeville, and Fishkill throughout the season and we'll be sure to share some pictures to keep the outdoor inspiration flowing.